Cleansing or fasting is our body’s natural way of removing or purging itself of poisons. Fasting purifies the blood, regenerating and rebalancing all vital functions in the body. Digestive functions use a large amounts of energy and enzyme power in our daily life and fasting diverts this energy to detoxification and healing. 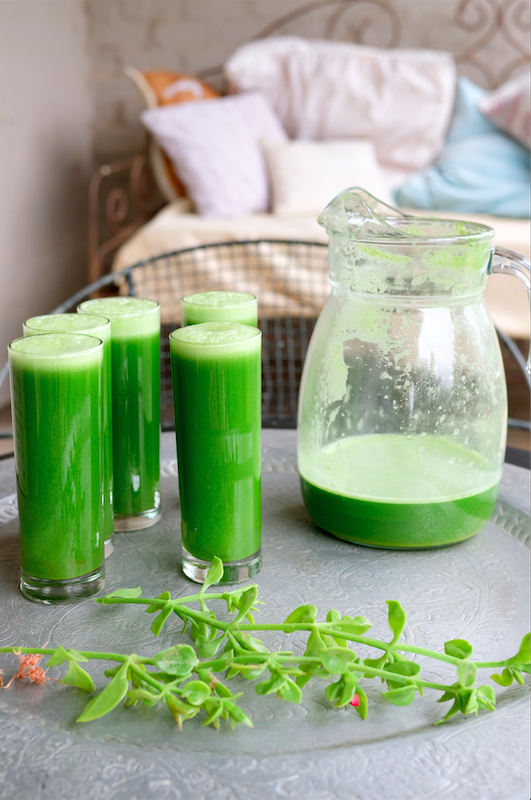 During fasting, each and every one of the internal organs detoxifies itself, while digestive enzymes travel throughout the system digesting damaged cells, tumours, deeply impacted mucus, crystallised spurs on the joints and inflammation. Fasting also stimulates growth hormone secretion from the pituitary gland which is the most powerful healing and regeneration hormone for the specific purpose of repairing damage to the organs and tissues as part of the healing process. Periodically one needs to cleanse in order to protect health, promote vitality and prolong life. There is no substitute for fasting as it is nature’s method to cure disease at the root source which always involves toxicity. Fasting, yogic cleansing practices, breathing, bodywork, massage and exercise all assist the process of deep tissue detoxification and is more important than ever. Every drug, preservative and artificial additive you have ever ingested has triggered a major secretion of mucus which is now impacted on the walls of your colon and cannot be removed simply by eating pure foods. One has to rehydrate and loosen the solid waste from the colon and bowel lining. Many people come on our retreats thinking that they will lose weight and get some rest and get strong but the effects are far reaching. They do lose weight, they do get strong and fit but mostly they find a clarity that they had not thought was possible. One can’t really know what real clarity, balance and health is while the body is full of toxins. Once the body is clean and clear, the mind follows and you will have full knowledge of this.